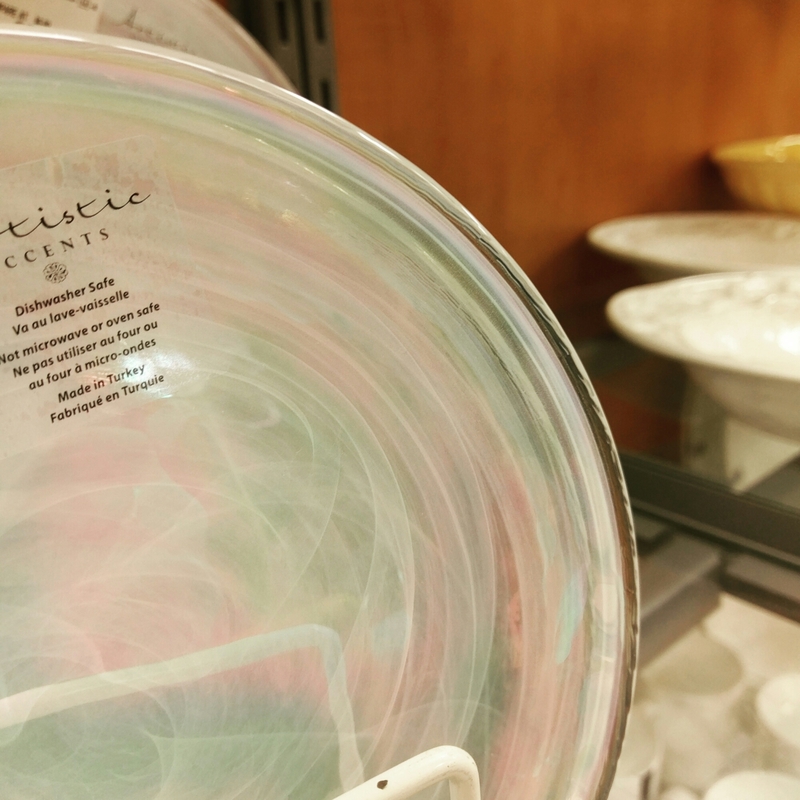 I was doing a little shopping today, while waiting in line for the DMV, and came across the most beautiful irridescent dinner plates. 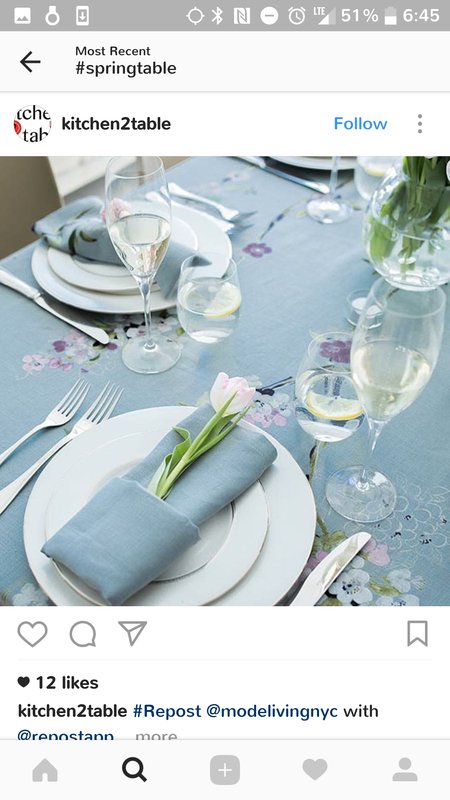 It made me think about all the teasers on Instagram right now for Spring tablescapes. I am amazed at everyone’s creativity when it comes to seasonal home decor like this. So I thought I would share a couple of my favorites. @kitchen2table offered this simple, beautiful setting I loved the little tulip in the napkin. It sort of romanticizes the whole thing. 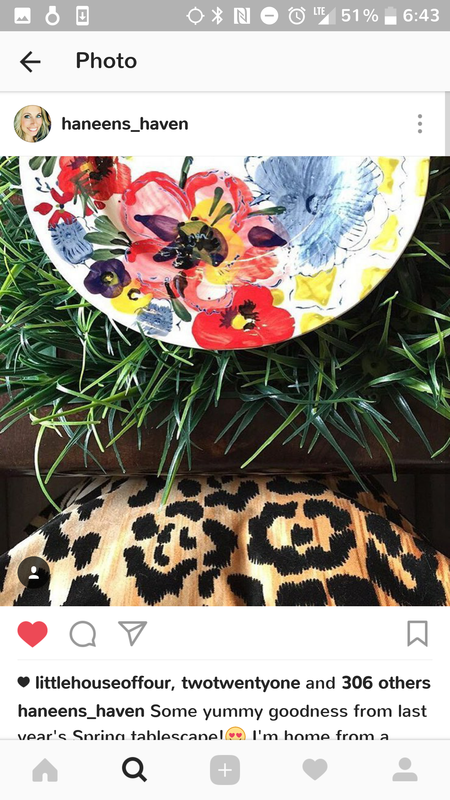 Others like @wsbirkdalevillage, and @toniabulhoes offered a little whimsy in there plate selection. 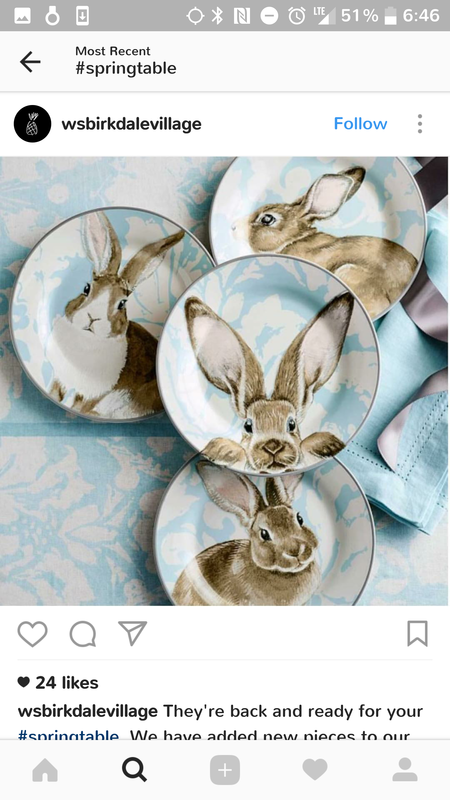 I love the bunnies by the way! Two of my faves are not letting me down! @inspiredbycharm and @haneens_haven are rocking it! 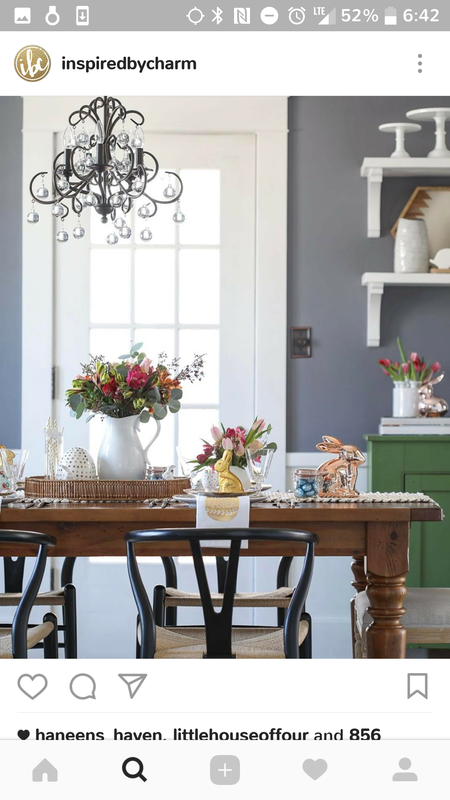 The grass placements are such a cute idea, and that copper bunny on Michael’s table is perfection! 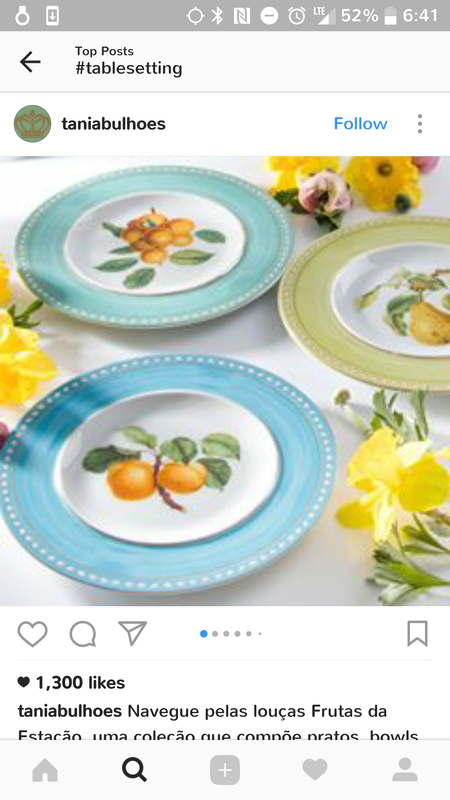 Maybe I’ll save a few pennies and go back to buy my irridescent beauties to give the Spring tablescapes a try. The creativity of it all is really inspiring!